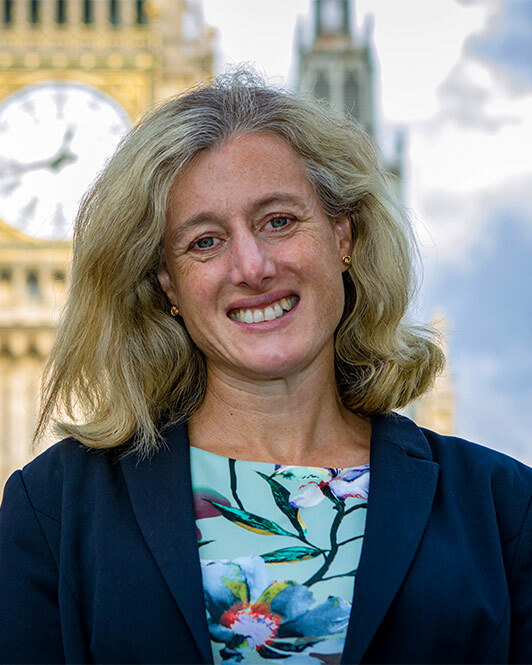 High Peak MP Ruth George has given a cautious welcome to new train services on the Buxton and Hope Valley lines which run through her constituency. Ruth said: “Whilst the new timetables from 21st May do see very welcome half-hourly off-peak services from Buxton and from New Mills Central, they also see a gap in rush hour. There is no train leaving Buxton between 8am and 8.58am, and so no arrivals from the Buxton line into Piccadilly between 8.55am and 8.58am. “This was compounded by the ending of the 8.33am fast service from Chinley which was operated by TransPennine Express. “Following representations from myself and others, I am very pleased that Northern have added an extra train at 9.05am, to prevent an almost 2-hour gap between the 8.03 and the 9.55, there is still a ‘hole’ in the High Peak schedules at one of the busiest times for commuters and I will continue to press to this to be fixed as soon as possible.